Harbor of Hope (Hoppets hamn in Swedish) is a documentary about the lives of three people who were among the survivors rescued from German concentration camps in 1945 and taken to Malmö, Sweden. 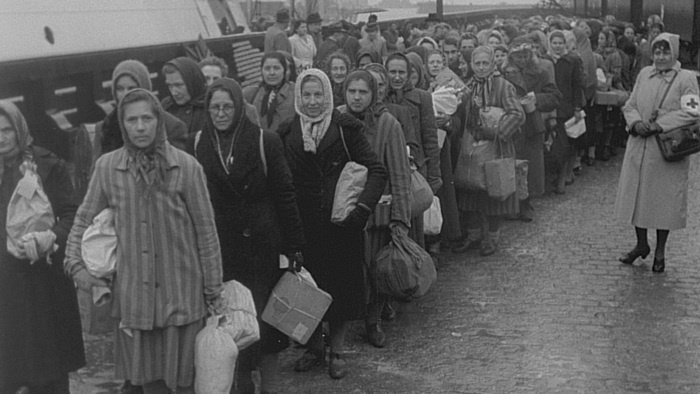 Along with screening the film internationally, the production team has begun to document additional Holocaust survivors who went to Malmö in 1945. They are particularly looking for survivors (and those who knew them) who arrived on 28 April 1945, and then those who arrived between March and May, but are hoping to identify any survivors who arrived in Malmö. Swedish National Television filmed survivors arriving in Malmö and still has the archival footage; some photos are posted on the Harbor of Hope Web site. Anyone who has information is urged to contact the team at harbourofhope@autoimages.se.